10. Insane Poetry – You’re Gonna Kill Me Aren’t Ya!! 15. Insane Poetry – The Hunted / Come Get Me! 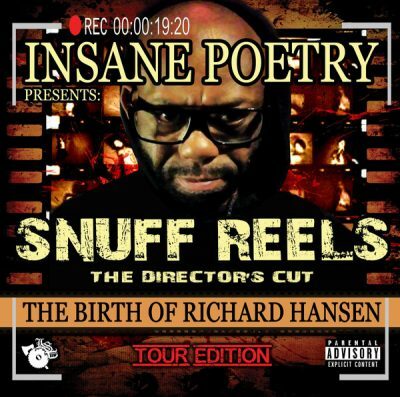 comment "Insane Poetry – Snuff Reels: The Director’s Cut The Birth Of Richard Hansen (Tour Edition CD) (2017) (FLAC + 320 kbps)"